From the Ippolita Rock Candy® Collection. 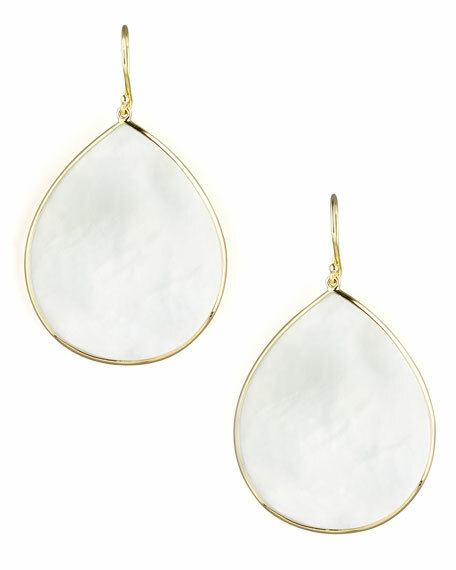 Smooth, polished teardrop-shaped mother-of-pearl slice in bezel setting. 2 1/8"L x 1 1/4"W.